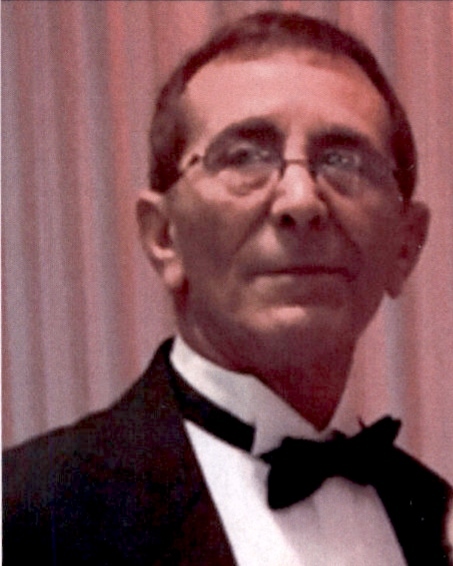 Mario M. DeSantis, 73 of Orlando, Florida passed away peacefully on Monday, January 14, 2019. He was born in Castelluccio V. M. , Italy and moved to Orlando over 25 years ago from Youngstown, Ohio. Mario was a retired owner and operator of a Expresso coffee machine business and a member of Holy Cross Catholic Church in Orlando. He is survived by his brothers: Guilio DeSantis of Italy and Michele DeSantis of Italy; sisters: Josephine "Pina" DeSantis Hallos (Jim) of Orlando, Florida, Adriana DeSantis Slivkoff (William) of Youngstown, Ohio and Angela DeSantis Monteleone of Kissimmee, Florida. Mario was preceded in death by his loving wife Carmen Marra DeSantis and his two sons Mark Anthony DeSantis and Steven DeSantis. The DeSantis family is being cared for by: CONRAD & THOMPSON FUNERAL HOME AND CREMATION SERVICES, 511 Emmett Street, Kissimmee, Florida 34741; 407-847-3188.